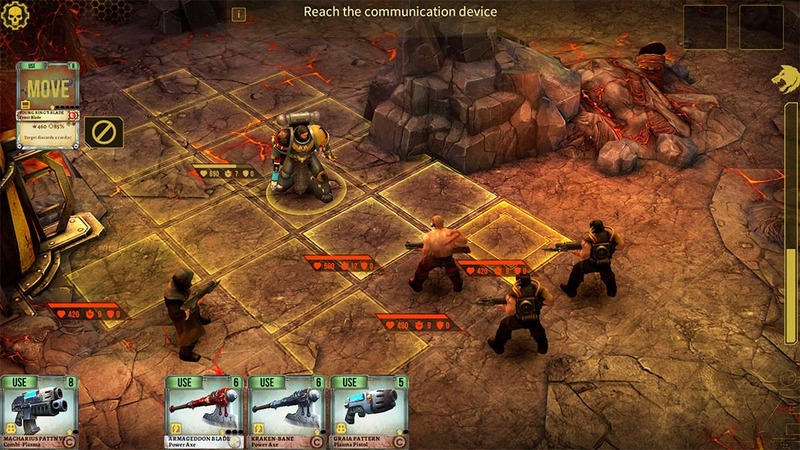 There are plenty of Android apps that do service to the different universes created by Games Workshop. Here are the best free ones you can find. Games Workshop has worked for 40 years to create an entertainment emporium that goes far beyond tabletop war games. 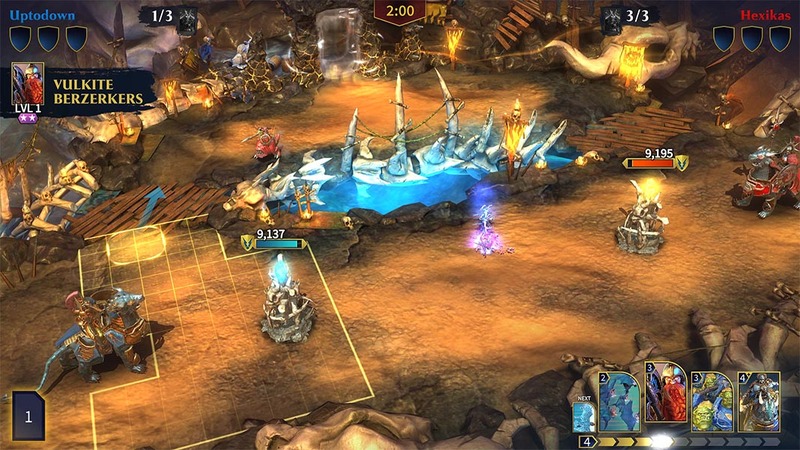 Its extensive worlds —Fantasy, 40K, and iconic specialist games like Mordheim and Blood Bowl— have given way to endless tabletop games, novels, comics, and of course, videogames. 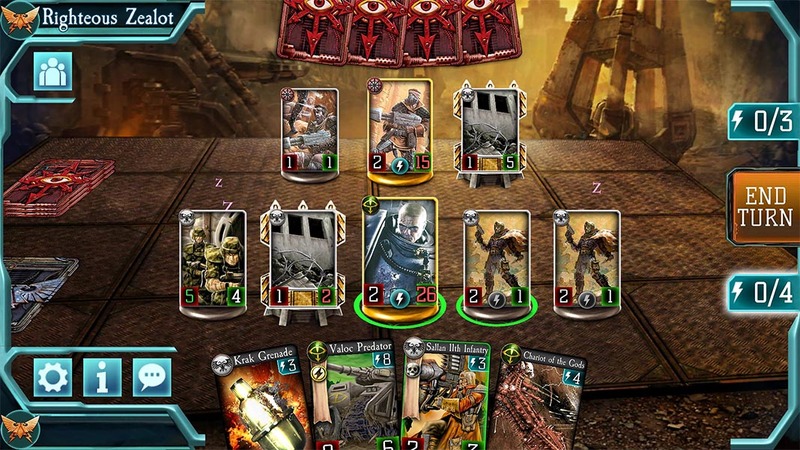 Although it’s difficult to include each and every existing production, we’re going to try to collect all the free-to-play Android games set in the different branches of the Warhammer universe. So go ahead and start placing your miniatures in your deployment zone. The setting par excellence. 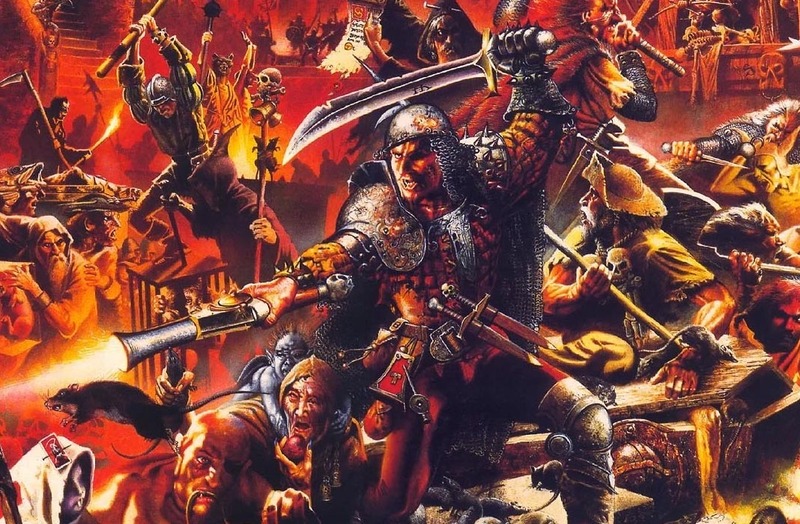 Although the company began its journey in 1975, it wasn’t until 1983 when the first official version of Warhammer Fantasy Battles was launched with miniatures and its own background, where huge armies fought for control of the Old World. Its picturesque epic fantasy, much more permissive than other settings, allows for vampires, elves, scrawl-riding goblins and lovecraftian deities of chaos to coexist in the same universe. 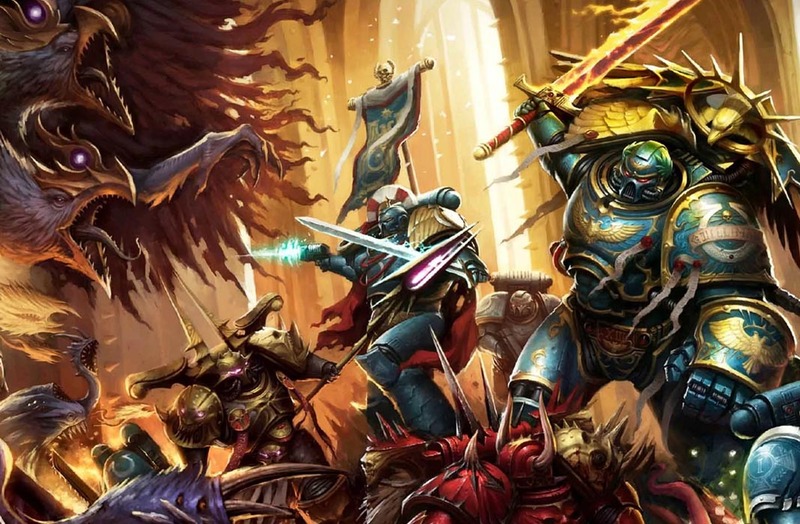 Nowadays, this setting is going through rough times times after having discarded many of the distinctive traits that have accompanied the brand in recent years: the latest edition of Warhammer Fantasy, subtitled as Age of Sigmar, gives prominence to new troops and settings that are loved and hated equally by the fans. Not everyone enjoys seeing orcs with full armor and ostentatious medieval space marines bathed in gold in a far more classical environment. But this new starting point is where most modern videogames are set. 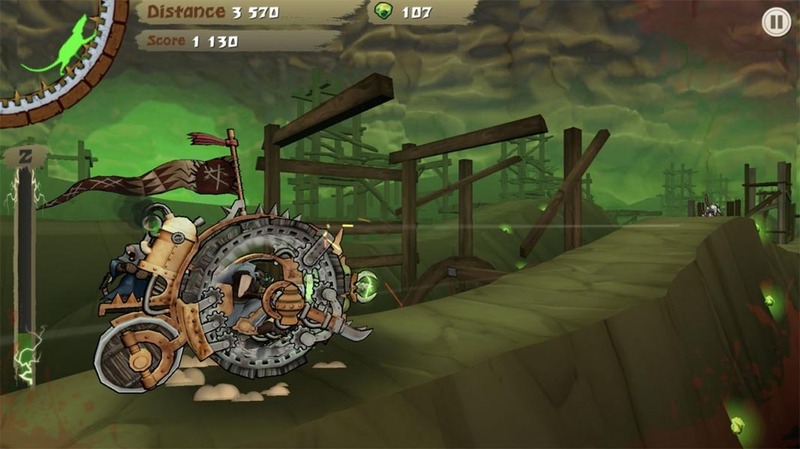 The Skavens’ doomwheel is so special that it could easily be featured in its own videogame. Here, you have an endless runner where you have to destroy all the enemies who dare to cross your path. 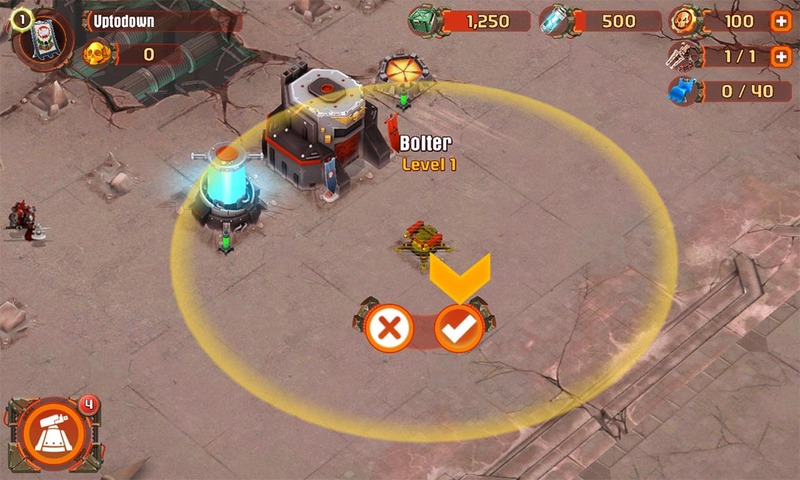 As you complete levels you can improve different gadgets on your DoomWheel. Honestly, it’s a nice break from so many complex gameplays. Games Workshop released its first edition of 40k in 1987, four years after Fantasy, and strongly inspired by it to adapt the futuristic look of the 41st millennium. They tried to adapt the classic armies to this new standard, with the image of the Space Marine being the referential figure known by all. 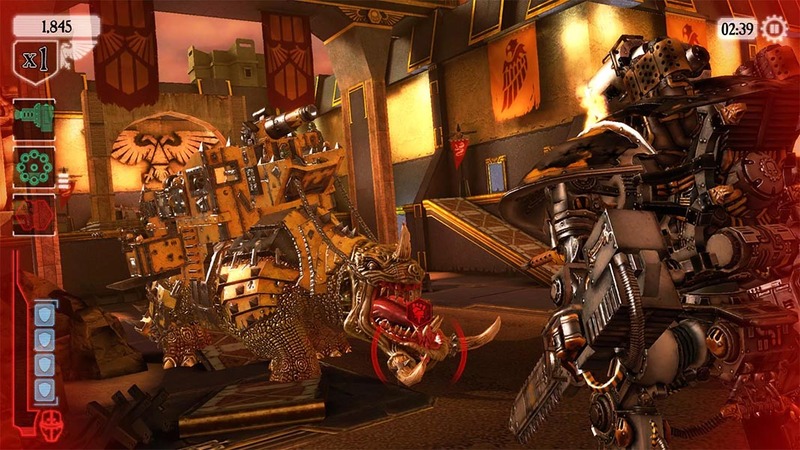 Even though as the years go on, both settings have become more and more similar, 40k (known in the beginning as Rogue Trader) was more focused on role-playing. 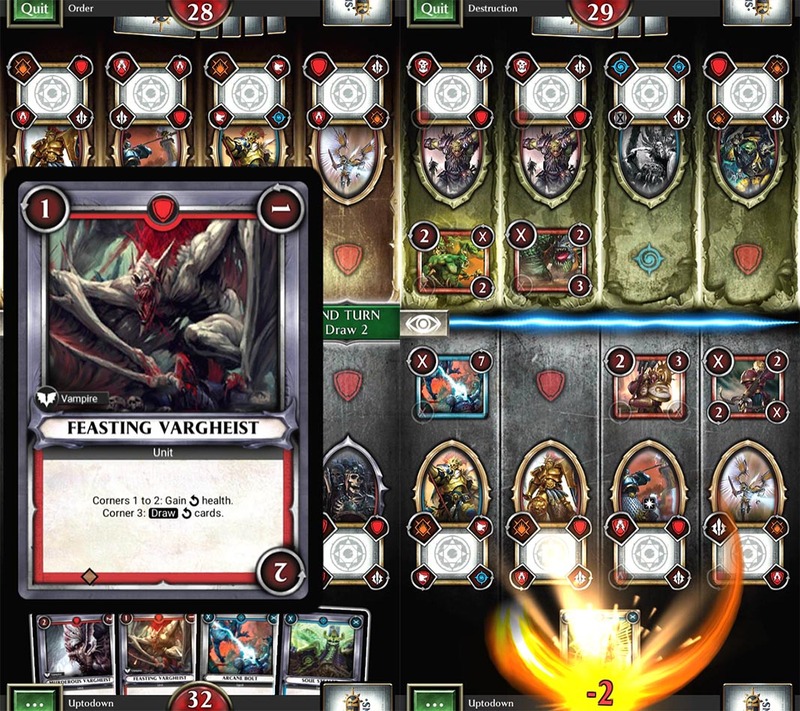 Those roots were embraced throughout the years thanks to The Horus Heresy, a separate chapter within the setting that could almost be considered an independent entity, as shown by the many games based on it. Given the enormous possibilities of the two big worlds created by Games Workshop, a new line of completely independent products was created to broaden the horizons of the company. 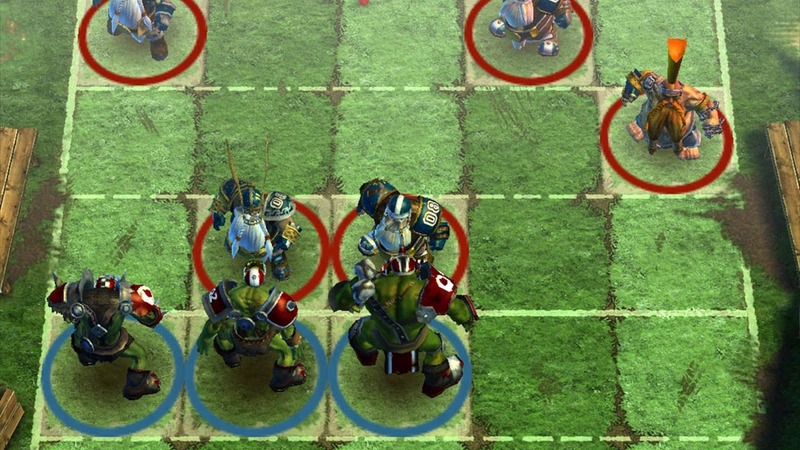 That’s when new wonders were born like Necromunda, Mordheim, and Blood Bowl, along with titles that continue to enjoy success today like Warhammer Quest, Talisman, and Space Hulk. 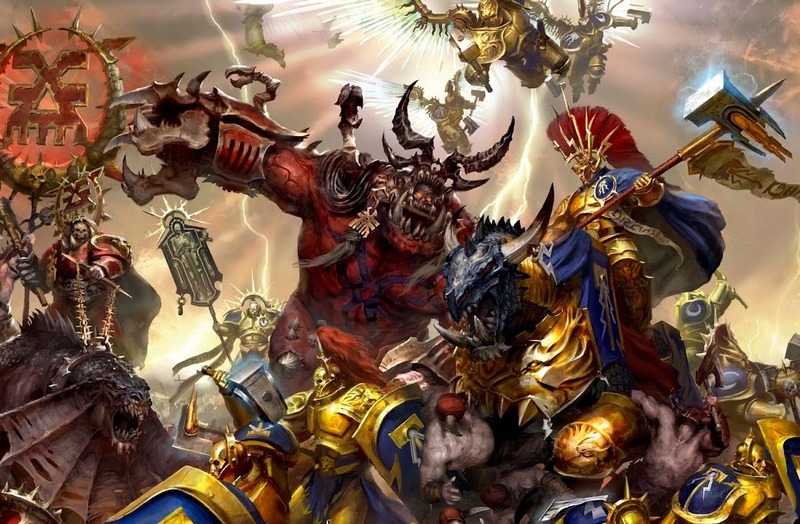 We don’t know what weirdo decided to mix Warhammer Fantasy with Rugby and American Football (well, actually, it was Jervis Johnson), but the truth is that he hit the nail on the head, as demonstrated by the more than 30 years of continuity and reissues. This adaptation is developed by Cyanide, who have successfully brought the brand to PC a few times. 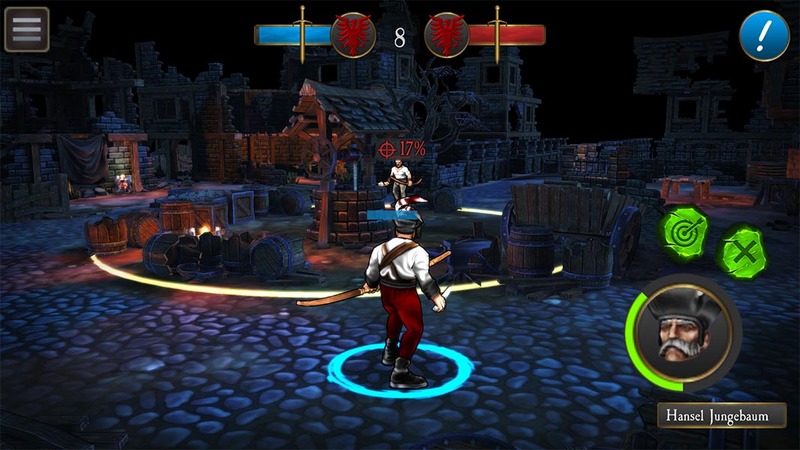 In this miniature version, you participate in turn-based 5-on-5 skirmishes where the positioning of the units is the key to scoring. Well, that, and leaving as many opponents unconscious as possible.